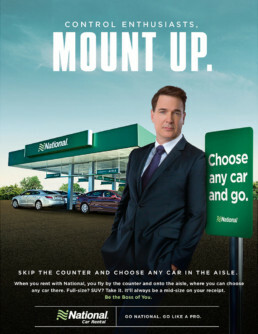 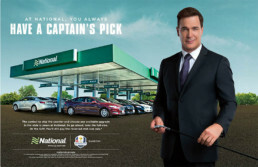 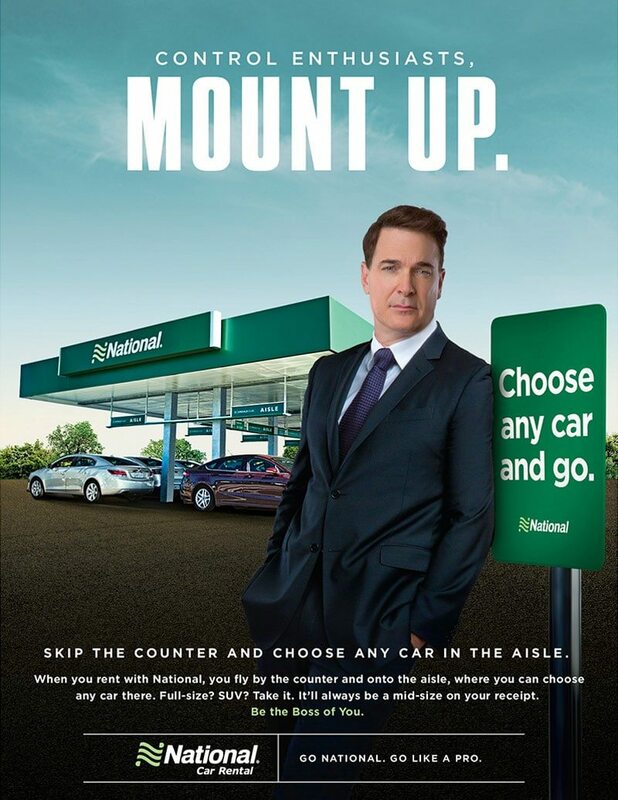 When Enterprise purchased National Car Rental in 2007, Cannonball was tasked with bringing the brand out of dormancy. 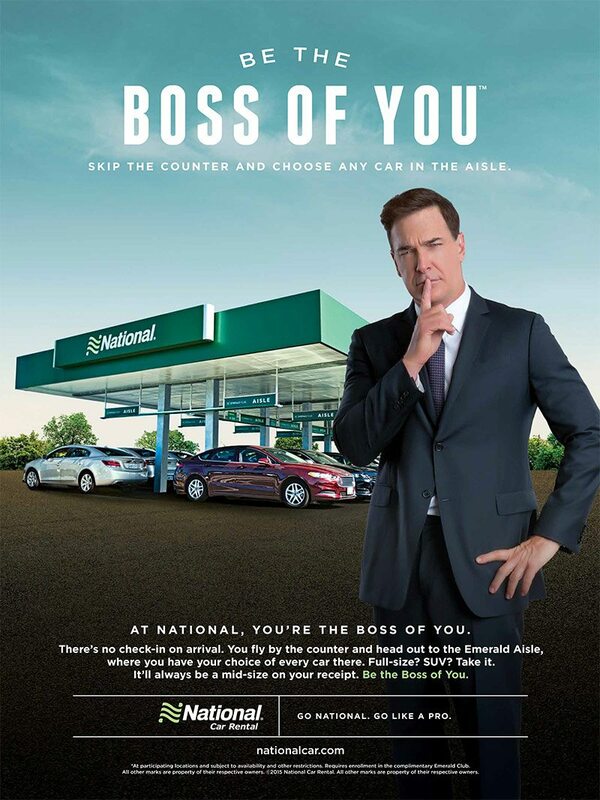 We initially created the “Business Pro”, bringing National back to recognition by targeting business travelers, and celebrating their ability to navigate travel. We also created the idea that National gives you what you really want – choice and control. 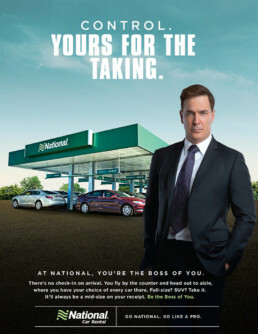 After several successful years, National needed to expand their audience, and continue to evolve the idea. Thus was born “The Control Enthusiast” character, a humorous way to make an emotional connection and still communicate our core strength – Control. The campaign was a hit online, too, as this series of pre-roll videos dared the user to go ahead and hit that “skip” button. 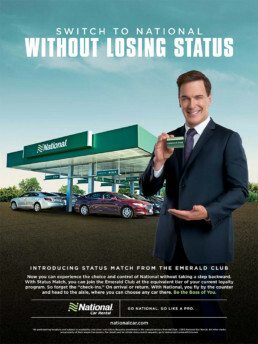 The campaign won multiple regional gold ADDYs, including the overall “Best In Show” award. 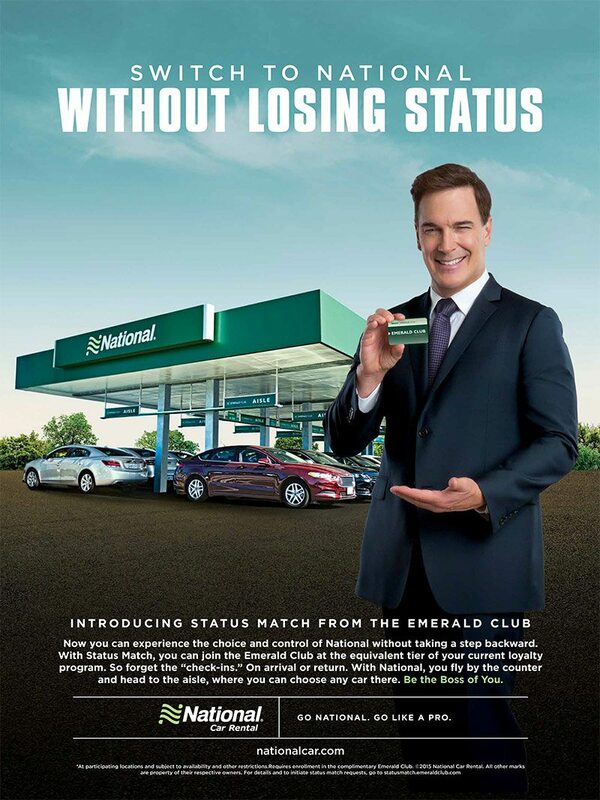 Our campaign was the boss, outperforming norms in all consumer-scored categories.